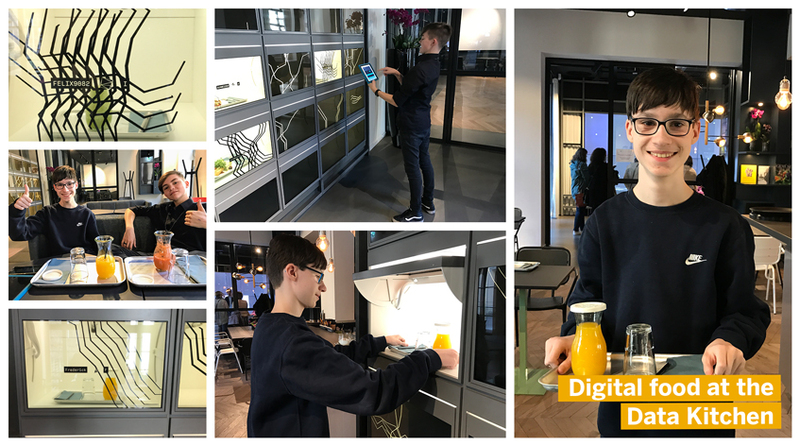 “Kids age 15 generation” this is what I typed into Google after the two SAP interns Frederick and Felix had left me yesterday visiting the Data Space and the IoT Startup Accelerator in Berlin. When trying to figure out which generation they belonged to, Millennials and Generation Y was all I could come up with. 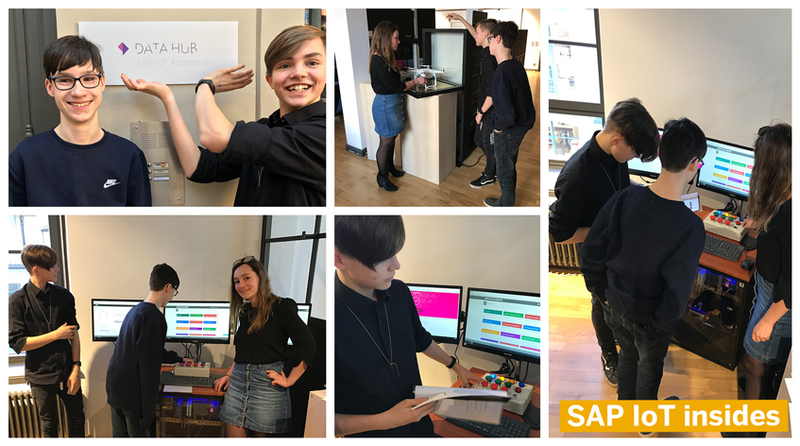 But clearly, the images which came to my mind of a hoodie wearing Marc Zuckerberg and a Lena Dunham with her TV show “Girls” did not match with these two high school kids, who told me that they would “like to work for a company like SAP since it will be much better for their career than becoming for example a musician”. Luckily, google could fill my knowledge cap. One of the first hits, an article in the News York Times, sounded promising and told me all about the new generation: Move over, Millennials, Here Comes Generation Z . “True Gen Z: conscientious, hard-working, somewhat anxious and mindful of the future” did match with what I learnt speaking with the great kids. 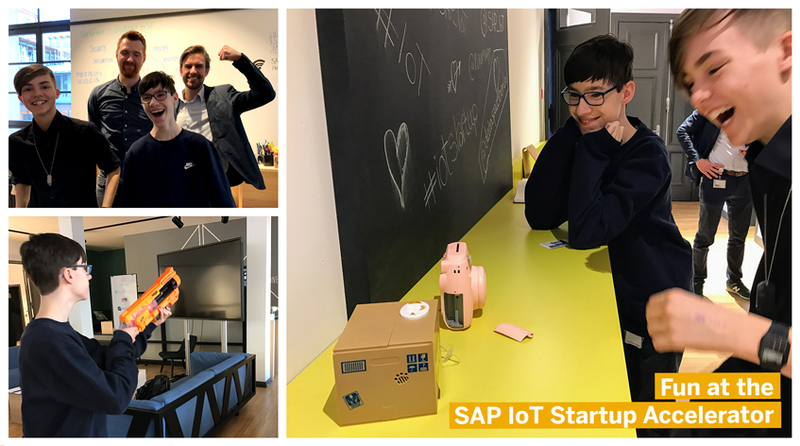 I showed them around at the Data Space and introduced them to some of the IoT stories we tackle at the SAP IoT Startup Accelerator. 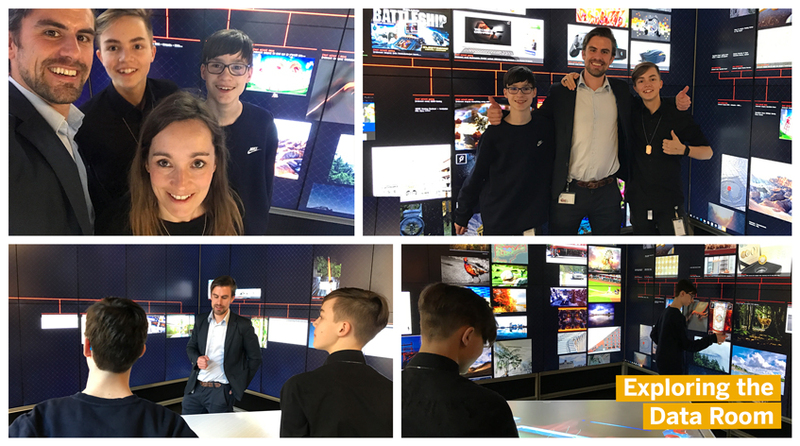 You can see that the two Gen Z members truly had fun with what my colleague Johan Rotomski and I introduced them to. A couple of month ago I randomly met Christiane Hienger at the canteen. She told me about the two interns who would join SAP for a couple of weeks. 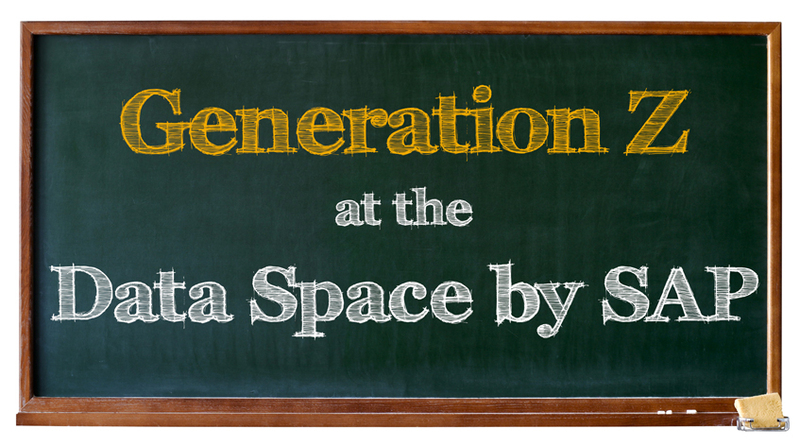 Since I worked at the Hasso-Plattner-Institute for over five years and therefore do have a heart for code loving kids, I immediately agreed to host them at the Data Space.